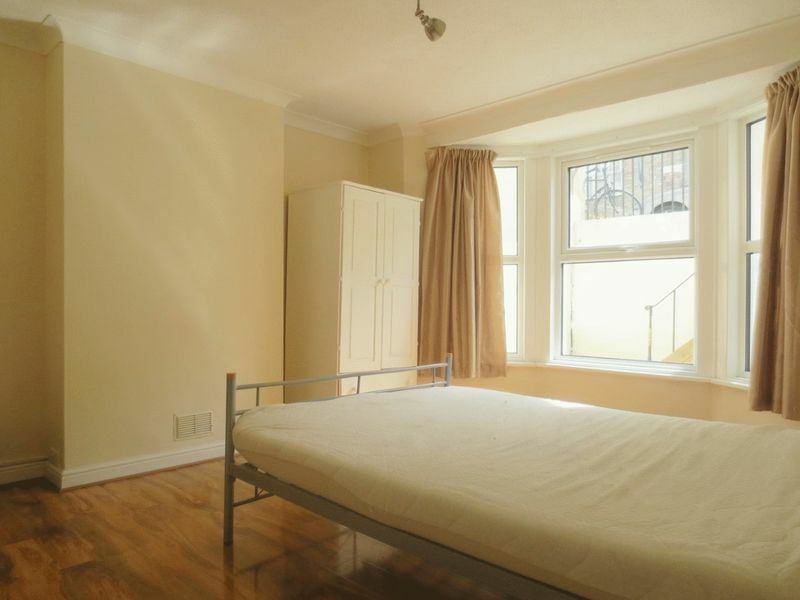 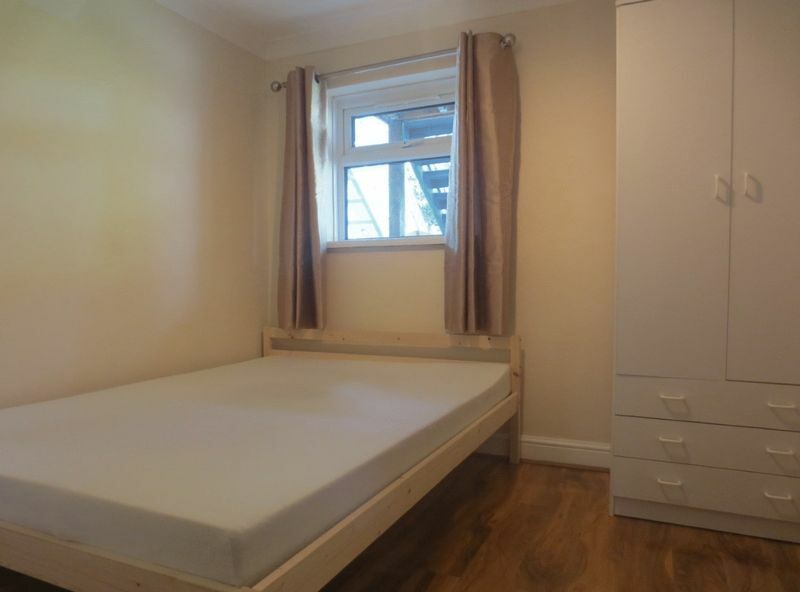 Excellent 3 bedroom student property is presented to an good standard throughout with high quality fixtures and fittings and modern kitchen. 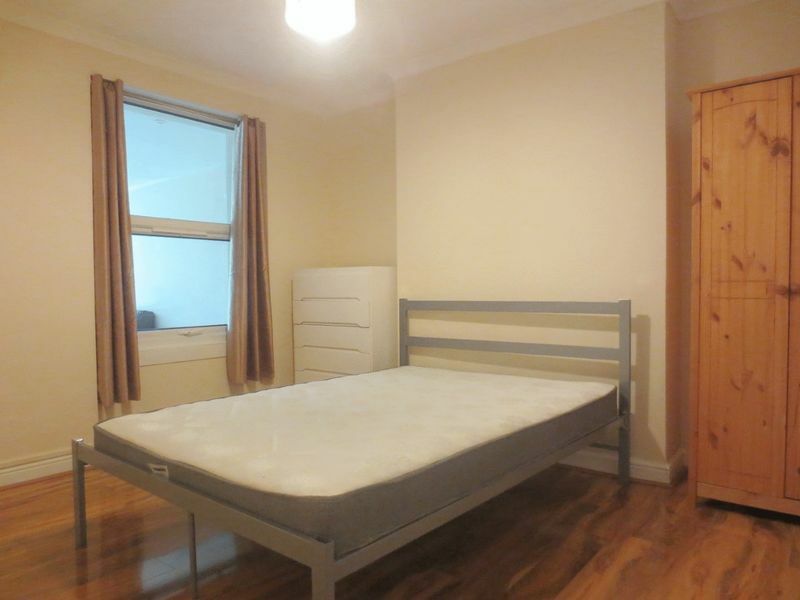 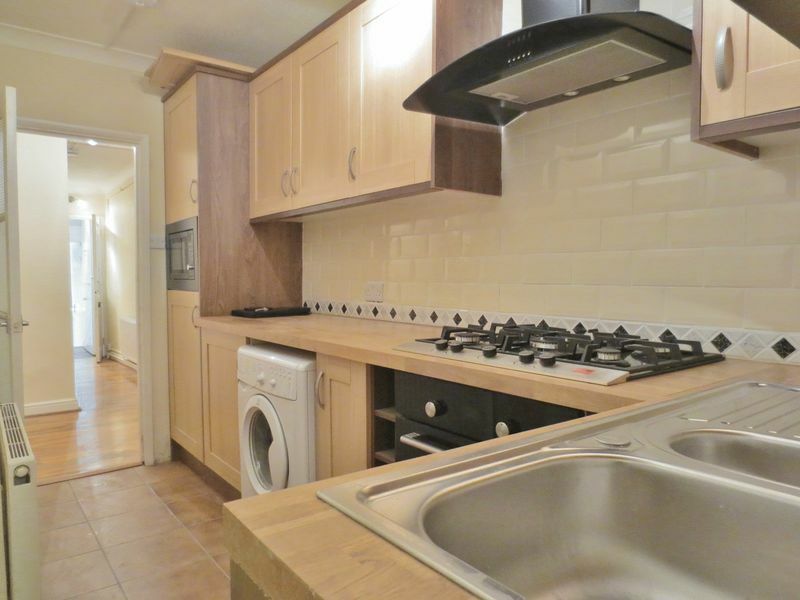 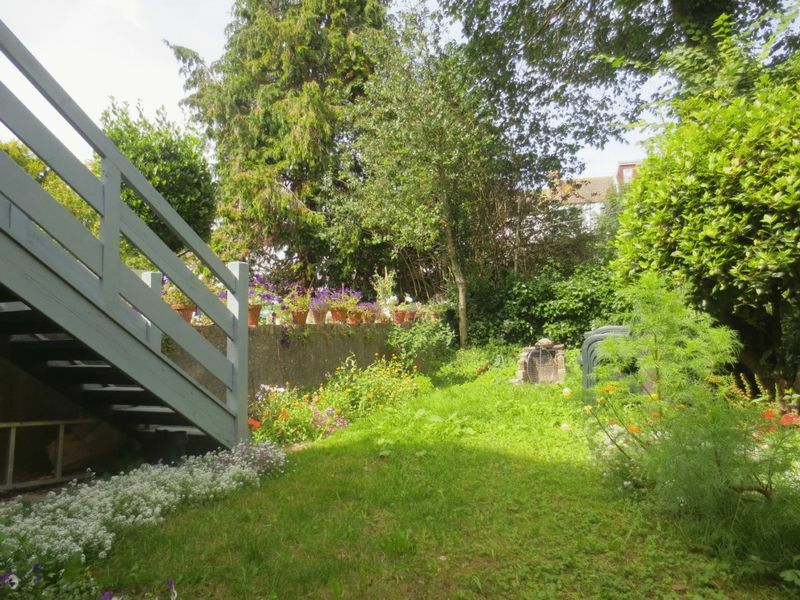 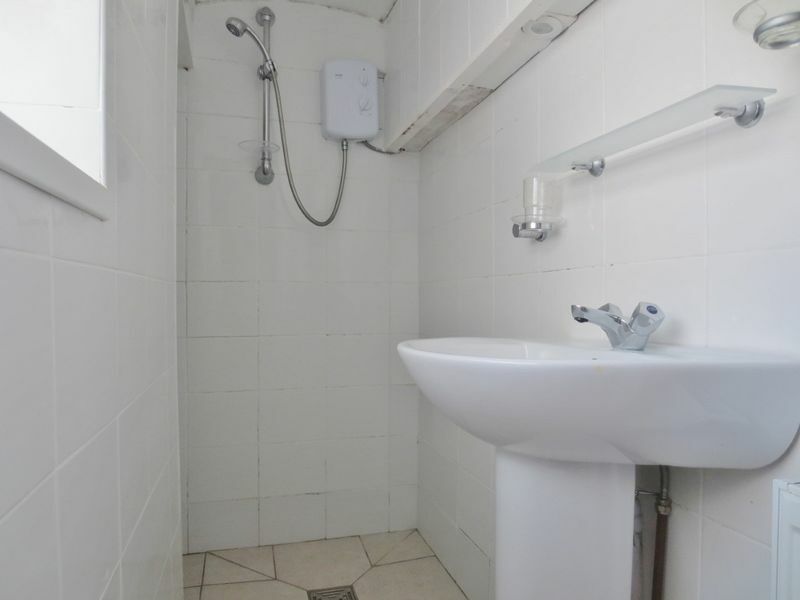 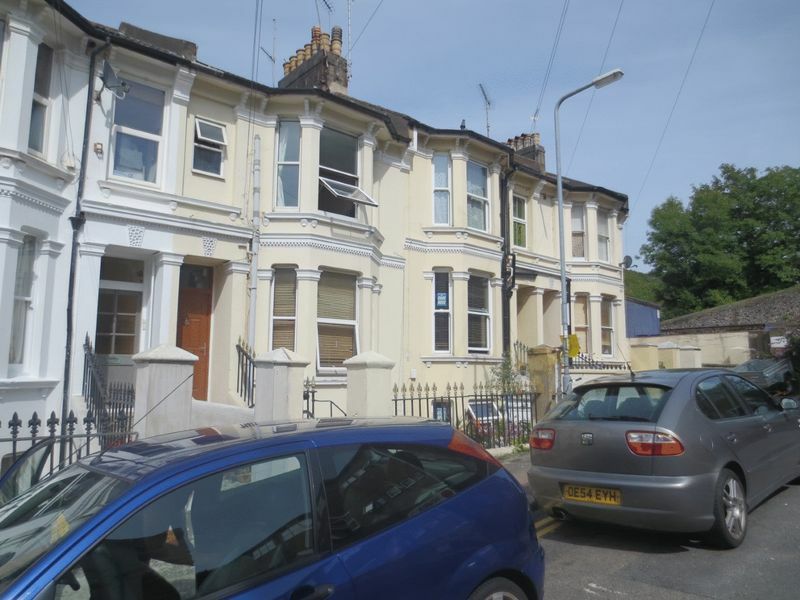 Comprising of 3 double bedrooms, separate living room, well presented kitchen, shower room and rear garden this property is very comfortable and in an ideal location for students or sharers looking to live within a short distance of both universities and the city centre. 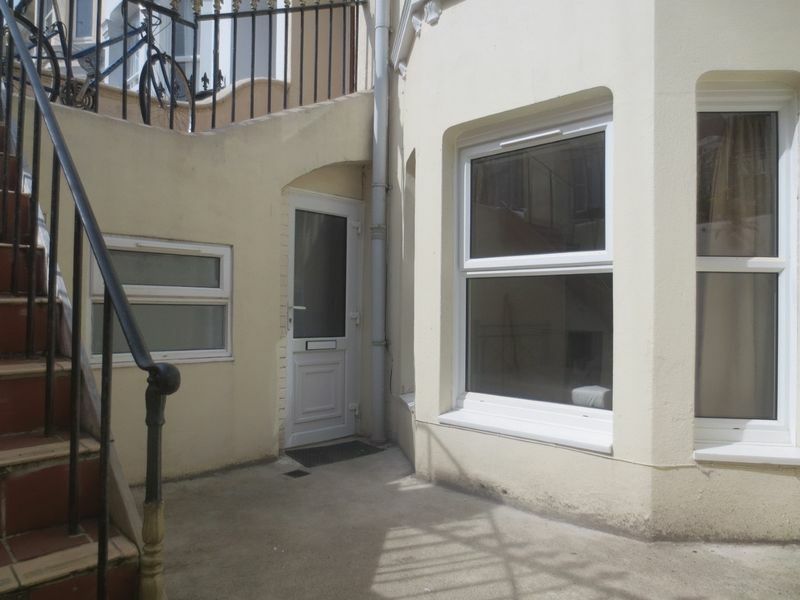 Please quote the property reference 7529448 when enquiring.